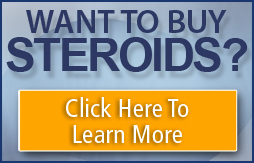 Jurox or Anabolic ST is good sh*t. I have four friends including myself that have used it, and it is great. PS: how is the Woodlands doing. I am in Kingwood.